To blog or not to blog… That is the question? Ever the master in self-publicity if William Shakespeare was still with us he would be blogging frenetically and declaring that a well worded blog not only captivates any audience but is a key element to every successful marketing campaign. So how do you write a blog for small businesses? 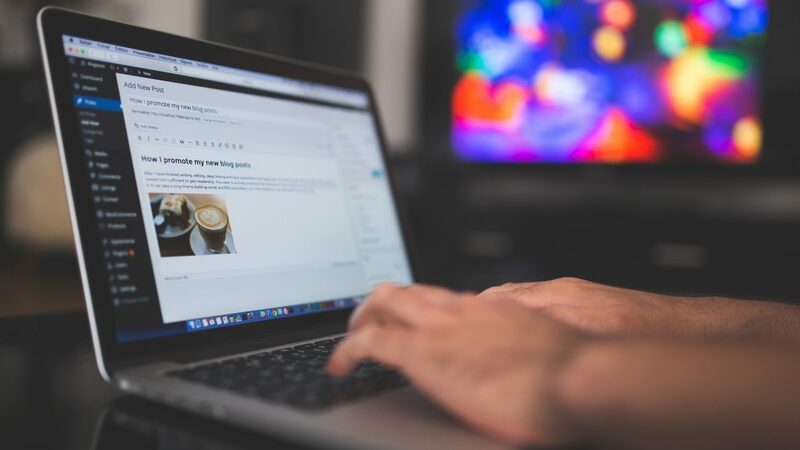 Successful blogs follow a very simple formula of delivering a light, entertaining article with content that is correctly tailored to address your target audience. Be that your current client base or a wider group that you wish to capture. Get that nailed down and your posts will be eagerly awaited and the good word will definitely spread. A blog is no different to any other form of marketing in that it has to meet the needs and expectations of its recipients. So you definitely need to understand the demographics of your audience in terms of age and gender, plus the maturity in understanding the subject matter? Once you are confident of the answers then your tone and the complexity of the content will follow naturally. Then stick to a winning template, an audience likes consistency. Never waste time in contacting your audience unless you know what you are trying to achieve. Are you looking for more clients, interaction, more sales, enhancing awareness of your company? That way you can be concise and don’t deviate from the subject matter. Once you are confident of the first two points then consider the content. If you are contacting a diverse audience then always ensure that the content is jargon free and not overly technical; unless you are confident that is what is required and will be fully understood. You can easily alienate your readers if you are not meeting their expectations or keeping them interested each time. Also be honest and factual at all times, your audience will appreciate the professionalism and their loyalty will enhance your reputation. On that note refer to other online articles for reference only, don’t send your readers off to other web sites, they may not return! But if you do use material form another source always give accreditation to avoid violating copyrights, charges of plagiarism or stealing content. A great blog usually addresses one simple topic or burning question at a time. If you try to cover too much information straight off or cover a really wide subject then you risk immediately boring your readers to death or running out of future topics very quickly. Your topic can be something that you wish to inform about or the hot topic of the day in your marketplace. A quick bit of research online or from conversations with your customers are usually the best places to start in considering themes and subjects of interest. A strong or catchy headline and opening will guarantee that your blog attracts its readership and draws them in. Keep your blog light and always keep to short paragraphs, two or three sentences are a maximum to keep their interest, a good blog is never skim-read! 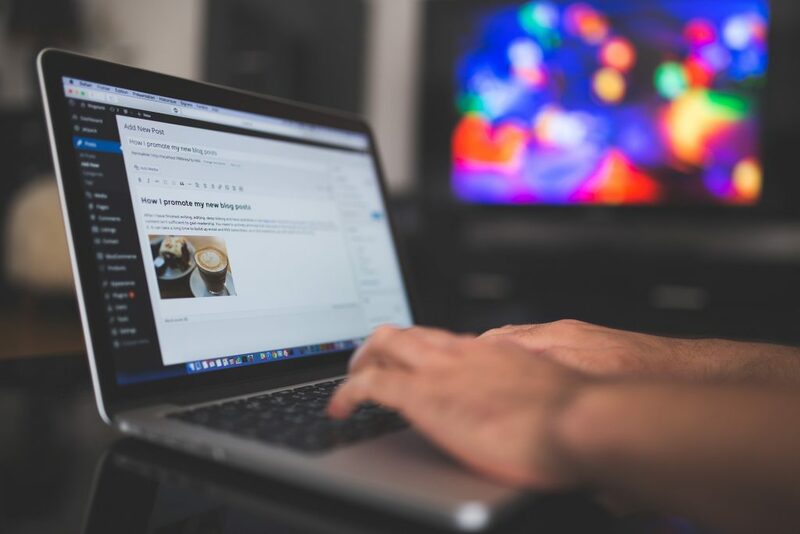 If you really want to be perceived as having the finger on the pulse of your marketplace then a timely written blog can really assist small businesses. Every industry has a calendar for new launches, exhibitions, sales’ periods, new innovations. Keep ahead of that curve and you will be seen as the fount of all knowledge. There is no hard or fast rule for the perfect length of a blog. It is better to save material for a future date. If it is a strong subject then turn that into a mini-series that will create more loyalty and create demand. Ensure that you have enough topics for at least once a month to begin with. There is no easier way to lose an audience if they expect a blog either on a certain date or at a regular interval and it fails to appear. All credibility will be lost, never to return. It is always easier to increase a frequency than to reduce it. So settle for a pattern that suits your workload or whoever writes your blogs. A blog, like any online material needs to be found. So ensure that you insert keywords relating to blog topic. Consider a certain keyword for each blog you write and include it within your heading, a sub heading, a couple of times within the body of the text and in the first line of the first paragraph. This will help strengthen your SEO and your target audience finding you on Google. Always end your blog with one form of call to action requesting your reader to subscribe, register for emails, book a visit or direct them to another of your blogs. Keep them tied in as a customer and a reader. As the name of my company clearly indicates The Little Marketing Company is here to assist with all aspects of your own marketing including how to write a successful blog for small businesses effectively and without eating into your busy schedules.